By utilizing Independent Contractor drivers called Commanders, Airspace is able to source experienced, compliant drivers nationwide. Our courier mobile app, CommanderConnect, streamlines the courier position by automatically providing system generated pickup and delivery information, optimal routing paths, and producing electronic Air Waybills. 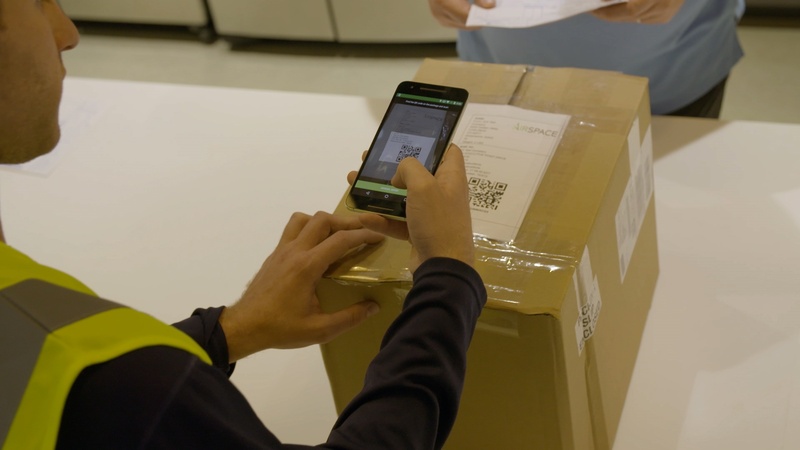 In addition to streamlining the Commander's process, by adding QR codes, we can accurately monitor when shipments change possession and inform key stakeholders.